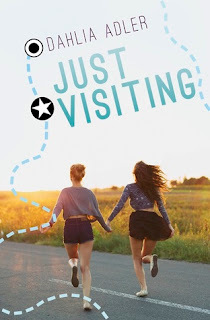 I'm excited to be sharing my thoughts on Dahlia Adler's latest contemporary YA novel, Just Visiting. 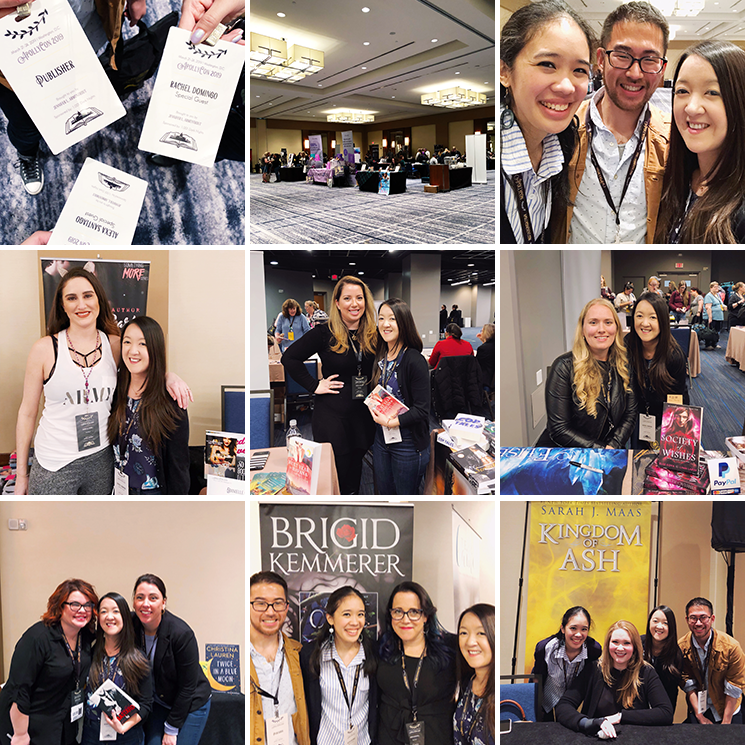 I'm doing something a little different and sharing how I personally connected to the story, so I hope you enjoy learning more about the book and me! What do you get when you have two totally different best friends determined to attend the same college even though they want opposite things in life? Just Visiting by Dahlia Adler. Or, me and one of my best friends, circa 2001. A realization that didn’t hit me until days after reading the book. Reagan is ready to get out of the small town they live in. She doesn’t want to live in a trailer park or deal with her mom or have to face the close-minded people who won’t let her forget her past anymore. She’s smart, hardworking and not always the easiest person to get to know. On the other hand, there’s Victoria who has a great relationship with her parents (especially her mom) and loves fashion, parties and finding the next cute boy to have fun with. She’s loyal, understanding and feeling a bit lost as to what she really wants. This is a feeling they both experience more and more once they start visiting colleges together and realize how different their outlook is on the future and the current state of their lives. The way visiting colleges was portrayed is so realistic and I have to applaud Dahlia for that. Oftentimes (or pretty much all the time), this part of senior year is overlooked in the young adult novels I read. Which is funny considering how much time applications, SATs, college visits, scholarships and making the final decision actually takes. That, more than anything, was at the forefront of mine and my best friend’s minds when we were their age. (Although there was definitely a bit of romance going on too; admittedly, more so with her than with me.) Like Reagan and Victoria, we are total opposites. 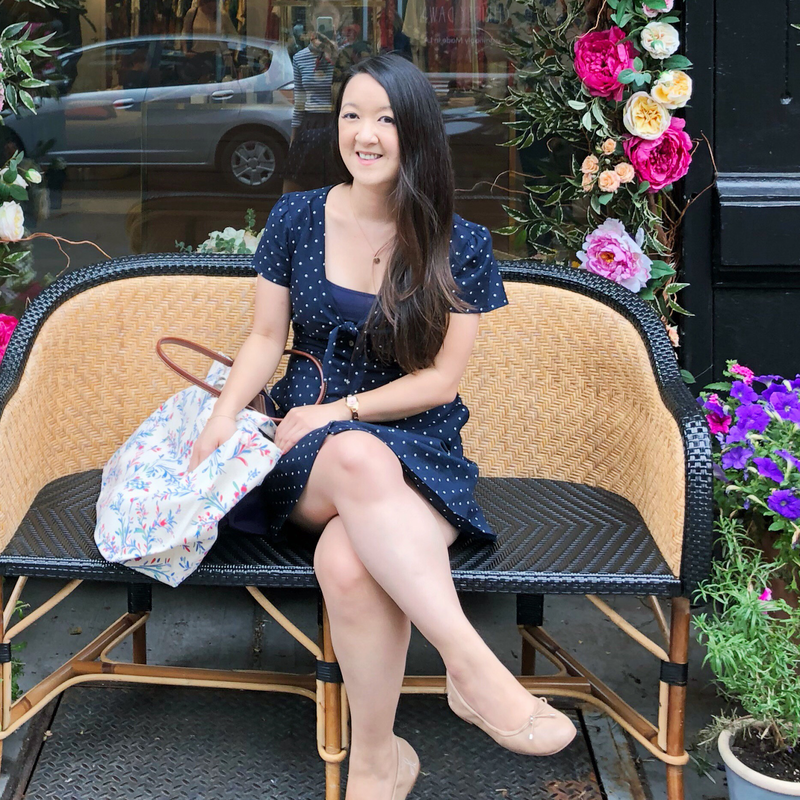 For me, living at home and commuting to college was never an option. I was ready to leave and “be free” of my mom, who I didn’t have the best relationship with at the time. Whereas my BFF wasn’t trying to escape anyone. What we did have in common though was working really hard at school, applying to to a bunch of colleges and having two New Jersey ones as our “safeties”. Funny, how in the end, those were the two schools we were between. In Just Visiting, Reagan and Victoria get to a point where they’re torn. 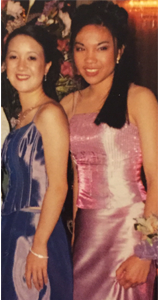 Torn between the years of promising that they’d be each other's roommates in college and by the slow developing independence that was growing as they looked at schools. I felt that exact same conflict. When we visited Rutgers (separately), I immediately thought no. I didn’t like the set-up of the campuses and having to take transportation to the different buildings. When we visited TCNJ (together), I walked in and knew it was the right place for me immediately. She didn’t feel the same way as I did about either school. In the end, the decision came down to me. We both got into Rutgers and I got into TCNJ while she was waitlisted. My BFF and I have known each other since we were 7 years old. We went to the same elementary school up until 8th grade. Then we went to the same high school for all four years. We’d always had the same friends, almost all the same classes and even the same after school activities. Senior year, we drove to and from school together. And did I mention we lived 4 blocks away from each other too? The idea of being without her was scary but I didn’t expect to feel drawn to that option in spite of that fear. Because as I was deciding, it hit me that we were also each other’s security blankets. That going to college together would, in a way, be a repeat of high school and every year before that. As much as I loved all those years being attached at the hip, deep down I knew we needed to experience something new. Become less co-dependent. It wasn’t an easy to decision to make but in the end, I decided to go to TCNJ while she went to Rutgers and I wouldn’t have changed a thing. There’s a lot to love in Just Visiting. The distinct, flawed and real characters. The diversity. Different portrayals of the parents. Romance (!). But what I loved the most was the friendship between Reagan and Victoria. Maybe you’ll be able to relate as closely as I did but even if you don’t, I guarantee you will thoroughly enjoy this book and everything it has to offer. I hope you’ll check it out!